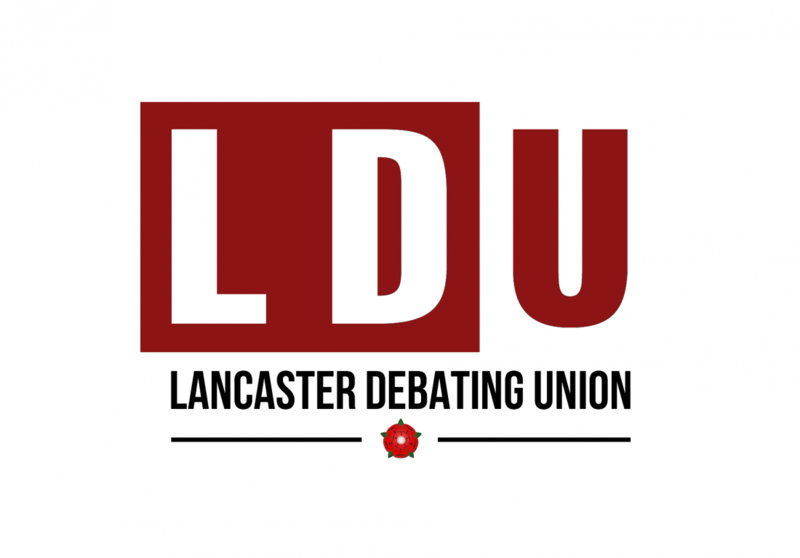 The Lancaster Debating Union (LDU) is one of the biggest and most vibrant societies on campus. We promote discussion and debate on current affairs and issues ranging from politics to international relations and economics to societal issues. On the eve of the national demonstration for free education in London, we tackle the controversial issue of university tuition fees, with the motion “This House Would Abolish Tuition Fees”. CHRIS WILLIAMSON: Labour Party politician, Member of Parliament (MP) for Derby North until May 2015. Former councillor and Leader of Derby City Council. Strong supporter of Jeremy Corbyn’s leadership of the Labour Party and his campaign promise to abolish tuition fees. JAMES ELLIOT: Member of the NUS National Executive Council. He is also an organiser for the National Campaign Against Fees and Cuts (NCAFC). Youth Policy Adviser on the Jeremy Corbyn for Leader campaign, advising on educational issues including tuition fees. James has since been elected onto Labour's National Policy Forum. NICK HILLMAN: Director of the Higher Education Policy Institute (HEPI). He worked for the Rt Hon David Willetts MP, the Minister for Universities and Science, from 2007 until the end of 2013, as Chief of Staff and then Special Adviser. As minister, David Willetts implemented the increase in tuition fees from £3,000 to £9,000. JAMES DOBSON: Researcher at Bright Blue, an independent think tank and pressure group for liberal conservatism. James is co-author of a forthcoming paper on higher education. He has previously published a report on migration in the UK with the Adam Smith Institute (ASI). The report appeared in City AM, the Yorkshire Post and ConservativeHome. Tickets are free and open to all! You can book your tickets online and then collect them by the entrance to the Theatre just before the event starts.